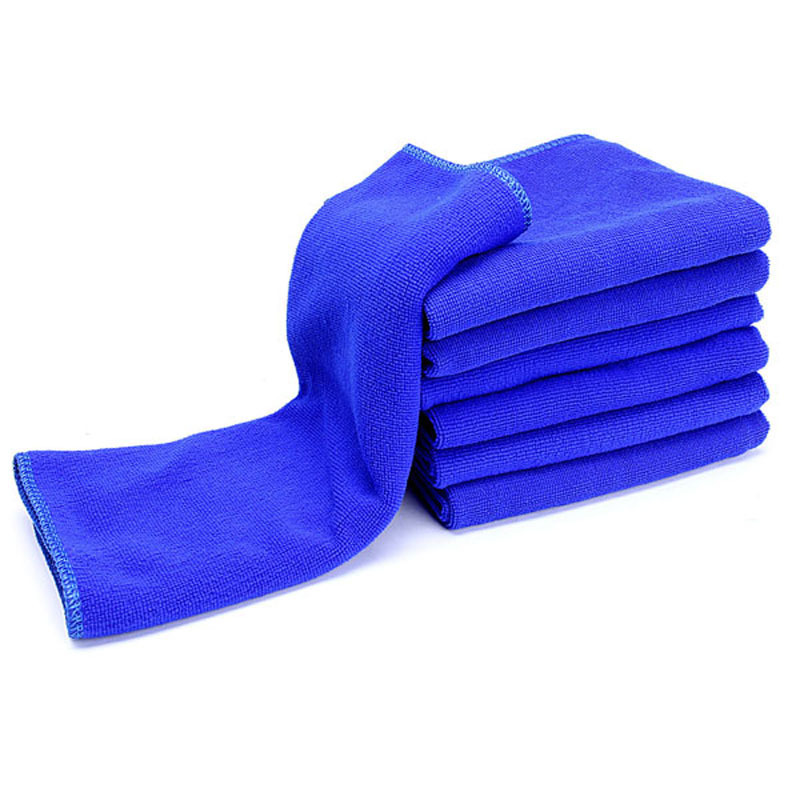 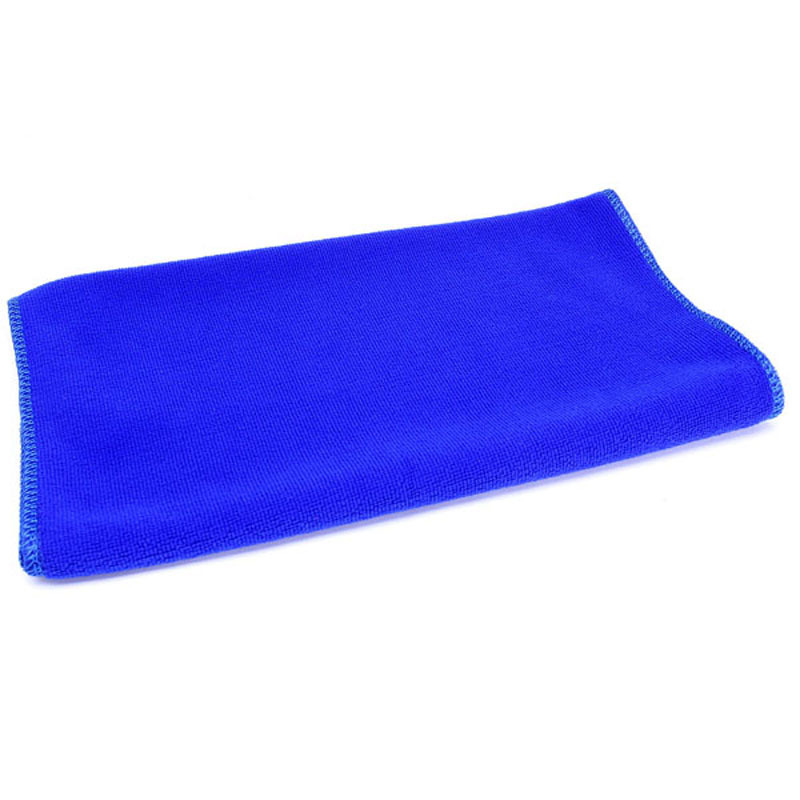 We are china manufacturer produce Microfiber Cloth Suppliers for 28 years.Microfiber cloth is a cleaning cloths widely used in cleaning, washing,polishing ,home,anywhere if you want to use. 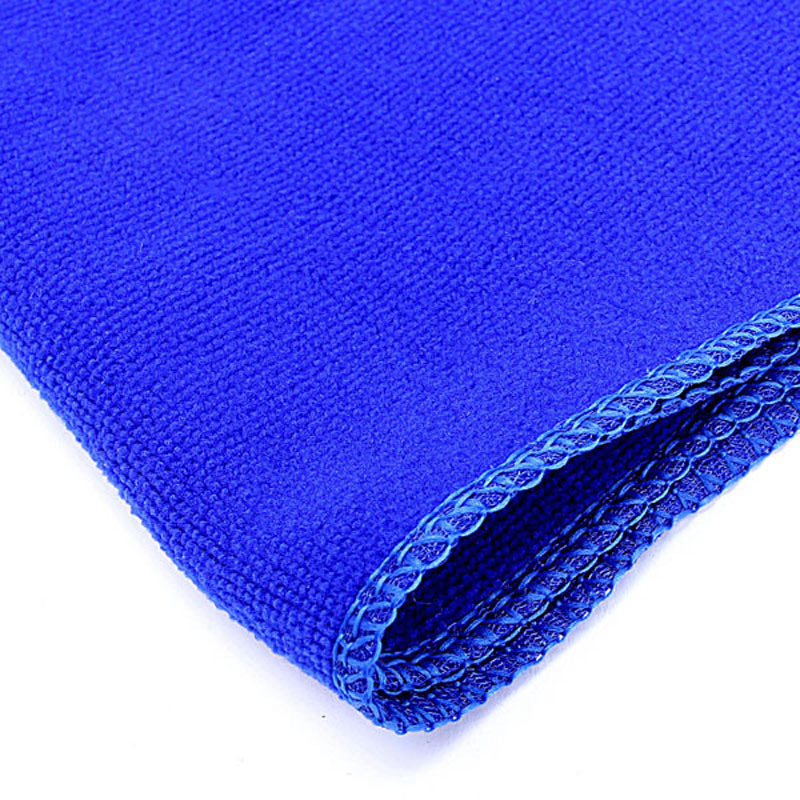 Microfiber Cloth Suppliers ,We can design color according to your requirements.We also has many colors for your choices. 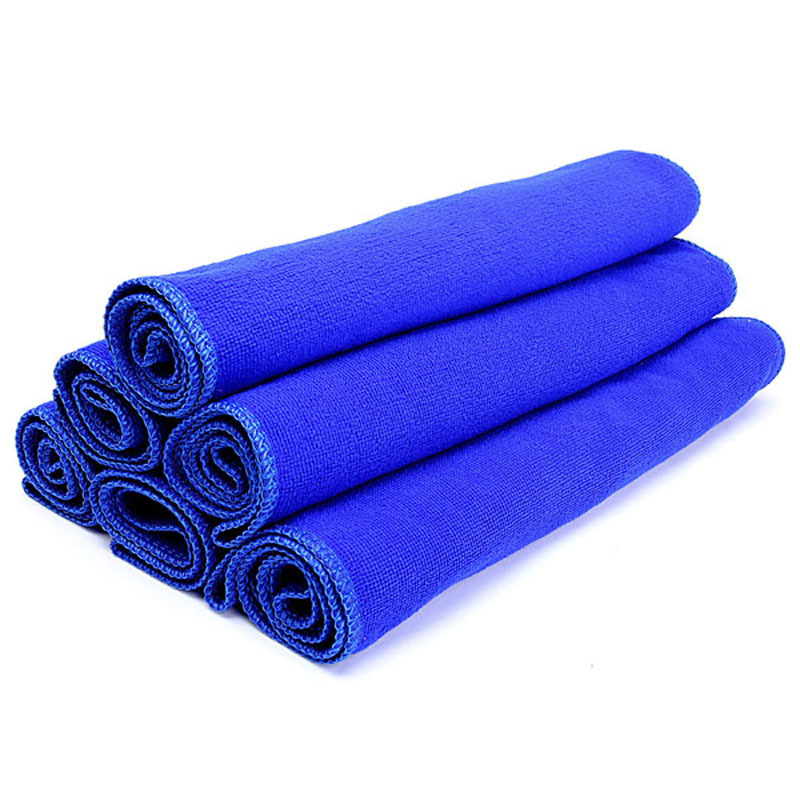 Color: As Picture (Blue, brown, purple, green) ,we can produce according to your color.